Genuine OEM Lexmark 110 Volt Fuser, 300,000 page yield. Lexmark part number: 40X4418. 110 Volt Fuser compatible with Lexmark T650, T652, T654, T656, XS651, XS652, XS654, XS658. Remanufactured Lexmark Toner Cartridge, Black, High Capacity 25,000 page yield. Replaces Lexmark part number: T650H11A, T650H21A. Laser Toner Cartridge compatible with Lexmark T650, T652, T654, T656, XS651, XS652, XS654, XS658. 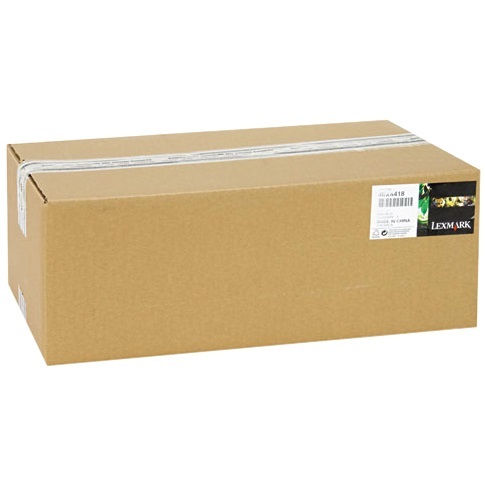 Remanufactured Lexmark Toner Cartridge, Black, Extra High Capacity 36,000 page yield. Replaces Lexmark part number: T654X11A, T654X21A. Laser Toner Cartridge compatible with Lexmark T654, T656.